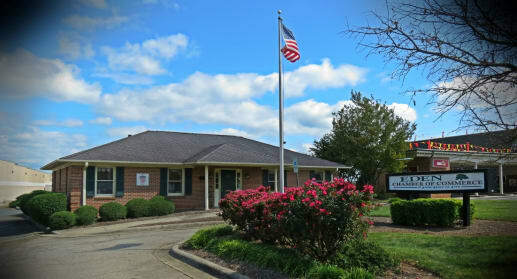 The Eden Chamber of Commerce works with the City of Eden and Rockingham County on Economic Development opportunities. Michael G. Dougherty is the city’s Director of Economic Development. As the Director of Economic Development, he promotes and assists Eden businesses. 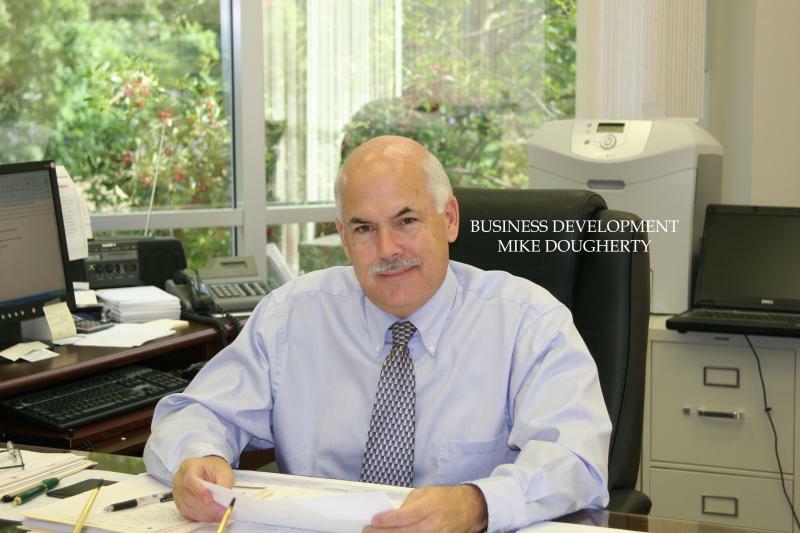 Mr. Dougherty supports existing industry and recruits new industrial prospects, engages in commercial business recruitment, and manages the Eden Main Street Downtown Revitalization Program for two downtown areas of Eden (Draper Village and Olde Leaksville Shopping Districts). 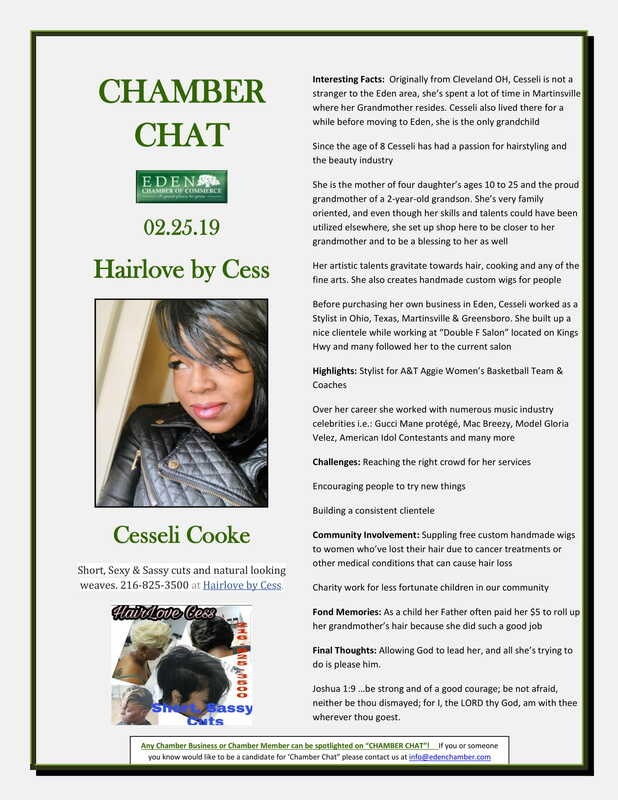 He works with local businesses in providing a business mentoring service in conjunction with the Rockingham County Business and Technology Center and local SCORE Chapter. Seminars to assist local businesses are offered through the community college and other venues. There are several other tasks included in the departmental duties including promotion of the Eden and county business community via media publications and appearances, serving on special task forces, such as the 2011 Eden All-America City Award process, spearheading programs to improve the workforce preparedness of Eden citizens, and participating in efforts to make Eden the ideal location to live and work. The Eden Chamber of Commerce also works closely with Cindy Adams, Coordinator of Tourism & Special Events. 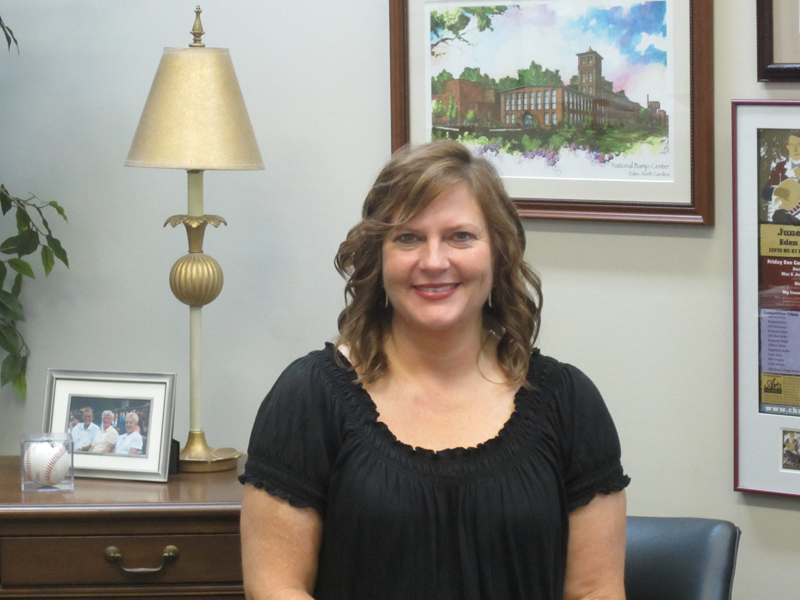 As coordinator, Cindy oversees the tourism development initiatives of the city, coordinates or assists in the coordination of special events/projects, assists with the Eden Main Street program, and performs special projects for the various departments within the City of Eden, as assigned by the City Manager. Ms. Adams initiated a 'Think and Shop Local' campaign, was intimately involved with the 2011 Eden All-America City Award process, and manages the highly successful http://www.exploreedennc.com/ web site and popular Facebook page http://www.facebook.com/pages/Explore-Eden-NC/97366236064. Under Cindy's leadership, the Eden RiverFest has been a two -time North Carolina Main Street Award winner and Top 20 Event in the Southeast for the summer of 2011. The Piedmont Pottery Festival has become a premier pottery event in North Carolina and southern Virginia. To facilitate the creation, recruitment and expansion of business and industry. To increase tourism revenue in the county. In short, their core mission is to create jobs. In order to accomplish that mission, they implement program initiatives that will attract new capital, industrial investment, foster quality job creation and increase visitors in Rockingham County.